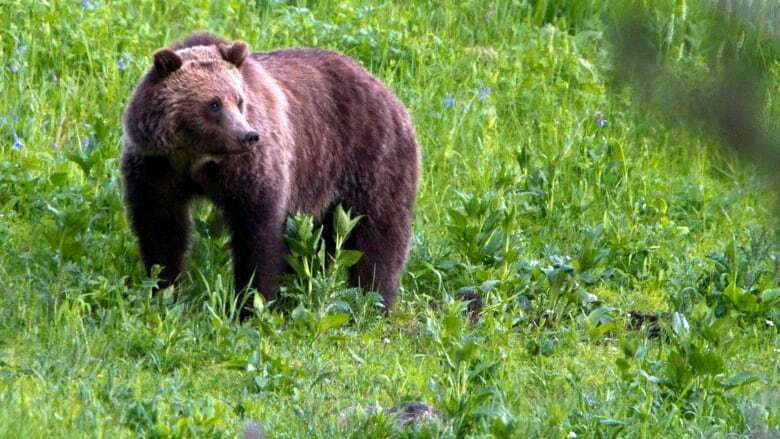 A U.S. judge ordered federal protections restored for grizzly bears in the northern Rocky Mountains on Monday, a move that blocks the first grizzly hunts planned in the Lower 48 states in almost three decades. A bid to remove protections for the region's grey wolves ran into similar legal problems last decade. In that case, Congress intervened in 2011 to strip safeguards from the animals through legislation, opening the way to public wolf hunts. "The idea of recovering grizzly bears in the Lower 48 should still be on the table. They shouldn't get away with this piecemeal de-listing approach," Bishop said.